Francy's New Morning: What's Your Name? Something I never talk about, but a slight annoyance I have to deal with every day: my name. Okay, I know there are a lot more important issues to deal with, but sometimes you got to vent about the insignificant matters in life like burnt toast and bad hair days. I don’t hate my name…if it’s said right. That’s the problem: nine times out of ten, I get called what someone thinks is my name. Frances is the name on my birth certificate, which is fine. I can’t blame my parents. My mom is a wonderful person who deserves to have her child named after her. But I’ve always been called Francie. The nickname came from A Tree Goes in Brooklyn, a favorite novel of theirs that year. If they read the Bible back then, I could be Sarah or Rachel, nice easy names. Unless I spell it out and even if I do, people say Francine. Do they think I forgot to write or pronounce the n? It’s not there. So I’m called Franny or Francine more often than not. I don’t even bother correcting their mistake. So I started spelling my name with a y, hoping it conjures up the rhyming name Nancy. No one would ever say Nancine. I hope. Hmmm…I guess I’m complaining about the letter N. Am I acting like the Grouch on Sesame Street? 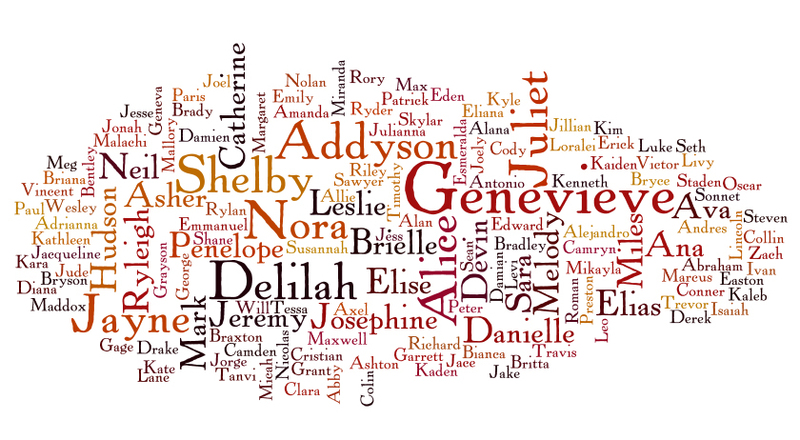 When it came to naming our own kids, we were careful to pick Bible names that wouldn’t give them name problems in the future. Even still, our daughter, Jordan, complains that having the initials J. J. gets her called J.J. the jet plane. And Aaron used to have trouble with r’s and called himself Aawin. I understand their anguish. Are there any other Francies out there with the same problem? 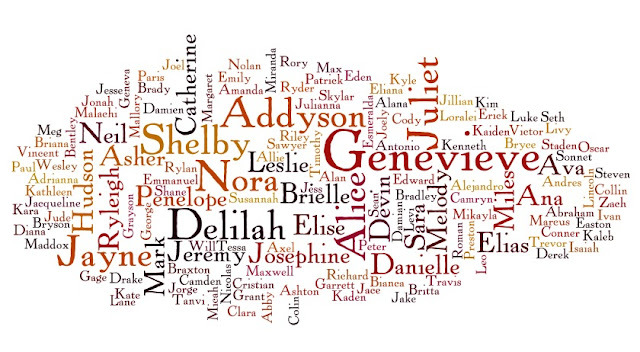 Or does anyone else have a “name problem?” Please share. I will sympathize with you.